$11.99 to $51.99 & FREE Shipping on orders over $59 $35. 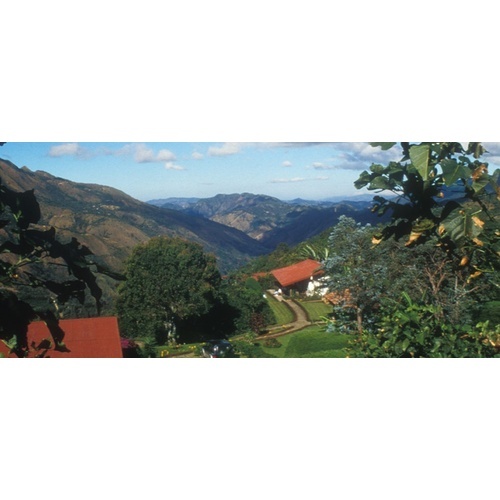 La Minita Costa Rica Tarrazu has very fruity aromas, brilliant acidity, naturally smooth and sweet flavors of orange, citrus, caramelized sugar, and fine chocolate, medium body, and a long, satisfying finish. La Minita has been long considered by many experts to be one of the world's most exquisite coffees. It is one of the last true Estate coffees, as they oversee and control every aspect of the coffee preparation, from nursery through final milling. For every 100 lbs picked, only 23 lbs will actually be packaged and given the "La Minita" name. You can learn more about this estate from their own website: www.laminita.com . Our Estate Series is composed of coffees sourced from famous coffee-growing estates that meticulously oversee and control every aspect of coffee cultivation and preparation for unparalleled quality and flavor. Try our estate series to get a crystal-clear idea of what coffee of the highest quality really tastes like! Sounded great from the description. 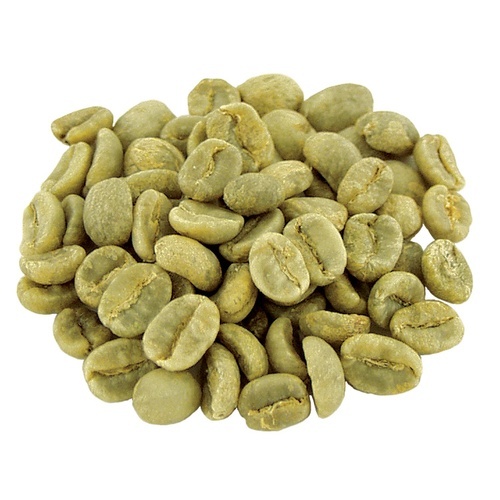 My first green coffee purchase. FOr a friend who can't brew any more but found new hobbies to sate his craving for making delicious beverages. Aroma is on the low side, otherwise, the Beans are OK, Not great, but tolerable. roasted a little faster than most coffee I have roasted in the past. this is a very fine coffee,great taste.